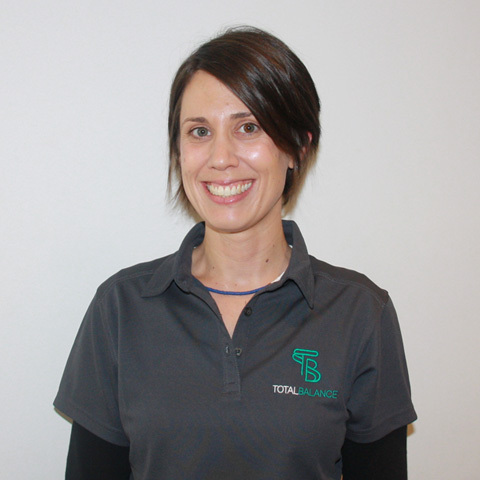 Lynda is an experienced physiotherapist who graduated from La Trobe University in 2001. Her career began in neurological and orthopaedic trauma rehabilitation, although over the past ten years she has been working in a busy sports and musculoskeletal private practice. Lynda has developed a keen interest in injury prevention and rehabilitation, and also low back and tendon pain. These interests have been the catalyst to complete her Clinical Pilates training at Dance Medicine Australia in 2011. Lynda is excited to be working at Total Balance where she is able to combine her physiotherapy and Pilates skills to optimize injury prevention and rehabilitation, in a manner specific to each individual.